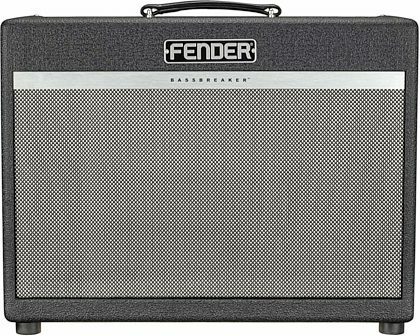 Ripping a page from the supercharged high-gain distortion and spacious reverb of the popular Bassbreaker 15, the Fender 30-watt Bassbreaker 30R adds full channel switching capability to allow for precise, individual control over your clean and distorted tones--while the built-in effects loop offers yet another dose of custom-tailored personality to your sound. Boasting a single 12" Celestion V-Type speaker, this easily portable combo amp packs quite the punch of distinctively crunchy Bassbreaker tone. Let the EL84 tubes sparkle with nuanced clean tone, incinerate a path of destruction with fiery midrange distortion--or anything in between--with uncanny responsiveness to pick attack and control settings from mid- to high-gain. On stage or in the studio, the raw power is in your hands. "This could be the perfect amp!" Sound: The clear channel is bright and loud and stays that way to 10. It takes pedals well as a Fender amp should. You can set the EQ to be very responsive to your pick attack if so desired. I don't think there's a genre it wouldn't be perfect for. The overdrive channel has two levels that go from a gritty classic/bluesy rock sound to a high gain overdrive suited for hard rock and metal. Feature: I haven't lived with the amp long enough to have a most/least useful features opinion, but it isn't a complicated amp. The XLR direct out would be perfect for recording or output into a PA. The effects loop is another feature that helped me to choose this amp over the Bassbreaker 45. Ease of Use: As I stated before, this is a simple guitar amp so it's easy to get a great sound within two minutes of plugging it in for the first time. The volume controls can take it from controlled to obnoxious Quality: The amp feels solid and high quality. It weighs around 40 pounds, so it's easy enough to carry around to gigs without needing a dolly or casters. 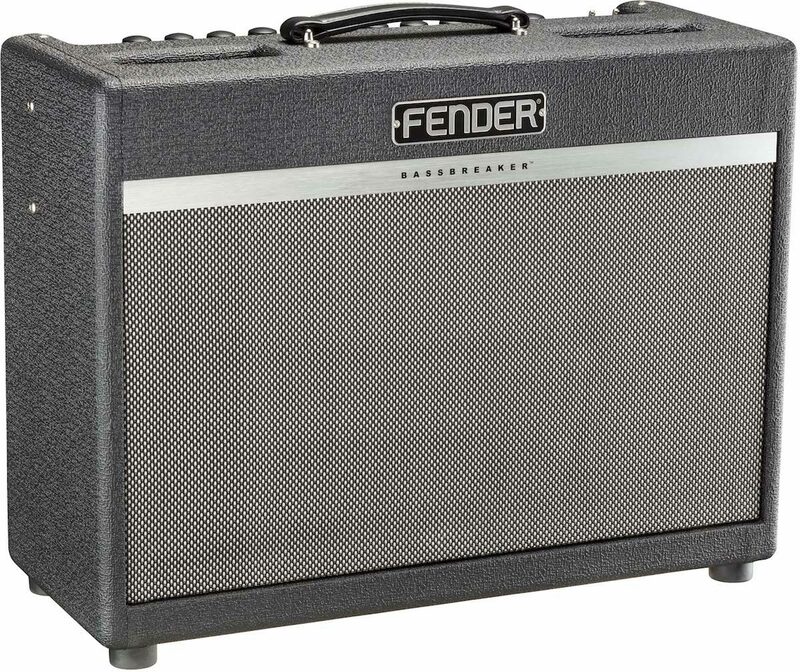 Value: At $899, this seems like a steal when comparing the sound quality to other classic Fender amps. 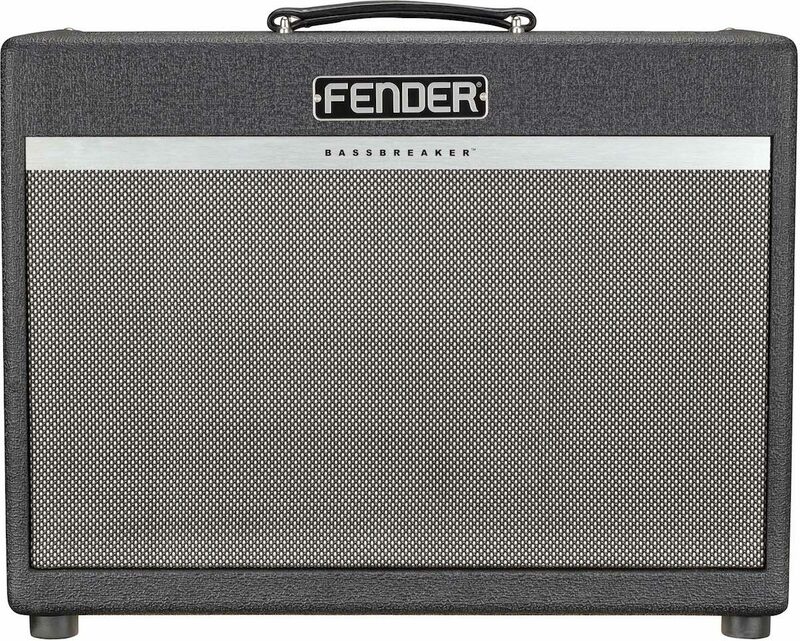 The Wow Factor: I like the Bassbreaker/Bassman heritage. The idea of a Bassman/Marshall hybrid made this amp purchase a no-brainer for me. Overall: This is my first tube amp after years of owning various solid state amps. 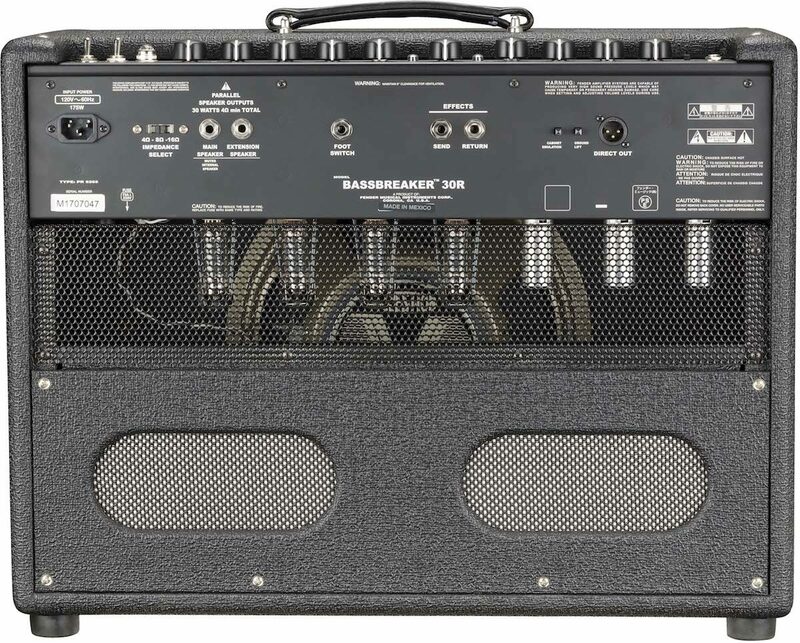 The Bassbreaker 30r is the perfect level-up from the Bassbreaker 15. It adds plenty more power (headroom) and footswitching. I needed an amp that can hang with a band/loud drummer and also maintain great tones moderate sound levels when practicing in the house.